Online marketing shifts with every new trend – be it a new social media platform, fun camera filters, or a new feature on a social media app. Yet, with all these new trends, one thing remains constant: engagement. Engagement is incredibly important to SEO in Toronto, the province, and the rest of the world. Engagement allows businesses to interact with their consumers. Building relationships between company and consumer is something that all businesses do – and with good reason. Maintaining a healthy relationship with anyone ensures that it’s long-lasting. Businesses interacting with their consumer-base builds loyalty and ensures that consumer-base will always come back for more. Whatever products or services a business offers, online engagement is a huge step for any business to gain new leads and thrive in today’s digital society. Gaining organic followers is essentially the first step in having a successful SEO in Toronto. 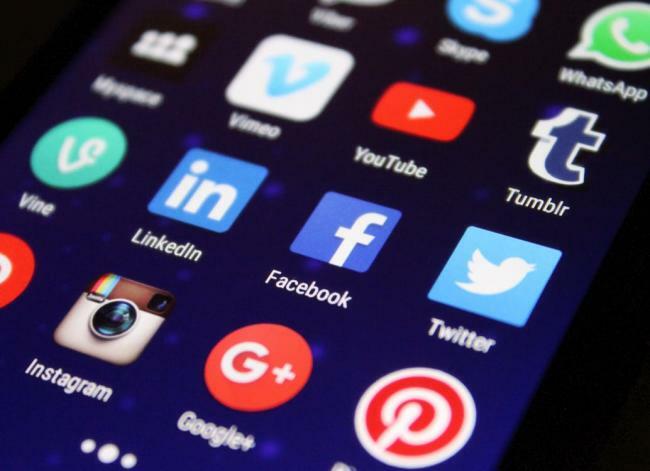 With so many social media platforms to utilize, it’s important to find the best ways to engage with your audience and consumers. 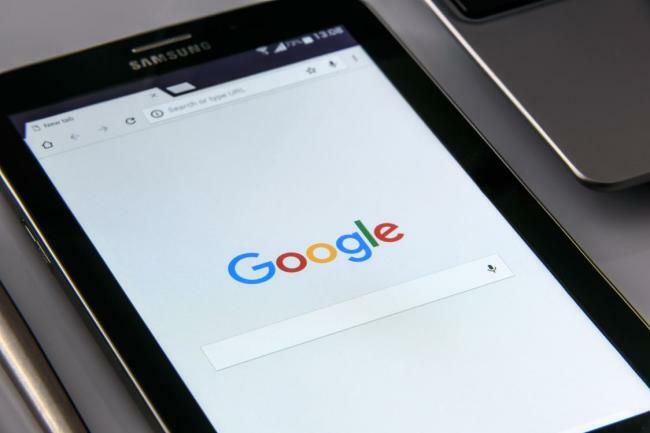 Knowing your brand, sharing and creating quality content, as well as interacting with your audience are all important factors that contribute greatly to your SEO in Toronto. Branding is vital to online marketing. When trying to market your business, you should know what you represent, who you want to represent yourself to, and what you are offering. Knowing these three things can help your business succeed because knowing your brand, your market, and your business allows you to effectively market your business to the right people with the right products or services! Engagement doesn’t necessarily mean engaging directly with only your consumers. Engagement can also refer to simply engaging with content. Whether you’re retweeting someone using your product or sharing a relevant news article pertaining to your business on Facebook, sharing content online helps build your brand, establish a relationship with your customers and even gain more exposure! A huge factor of online engagement is creating quality content. Creating this type of content encourages customer engagement. The goal of having quality content is to have it shared among your consumer base to increase exposure and ideally gain an organic following for your brand. Engagement entails everything related to social media interaction. Comments, likes, replies, retweets, shares – all these different forms of engagement provide a voice to your business. It lets your customers know that you’re more than just a business; you’re a business that they can trust and build something with. If you’re looking to improve your SEO in Toronto, quality engagement is the way to go. By knowing your brand and interacting with your customers, you’re already a step closer to having a high rank on Google. After all, having a strong online presence is a key factor in staying on top nowadays – both on Google and your competition.